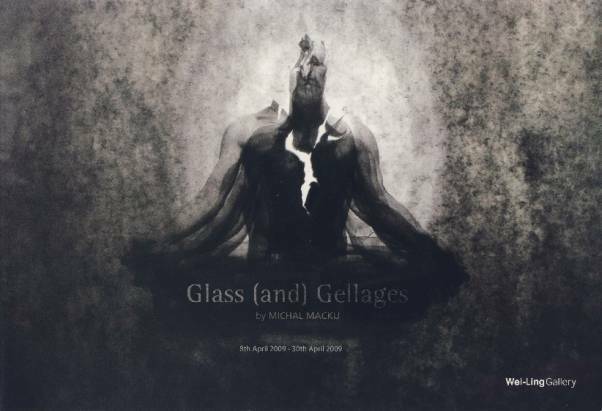 One of the most unique and original contemporary photographers of this age, Macku created his own technique, Gellage’. This Czech born photographer have participated in solo and group exhibitions in the international arena, with his art works being acquired by many prominent collections around the world. The exhibition marks the first time that the artist is exhibiting in Malaysia.